If you casually follow new game releases, Giant Sparrow’s What Remains of Edith Finch may sound a bit familiar. It’s another critically acclaimed indie game that’s light on gameplay mechanics, but heavy on narrative (think Gone Home or Firewatch with the whimsy meter cranked up). But there’s one thing in particular that might catch your attention—the game’s publisher, Annapurna. If that name rings a bell then you’ve probably seen a few Oscar nominated films over the last 5 years. Founded by Megan Ellison in 2011, Annapurna Pictures has already released several Best Picture nominees including Zero Dark Thirty, American Hustle, and Her. While established Hollywood studios toiled away, trying to create their big awards season hits, Ellison’s company managed to swoop in out of nowhere and become one of the industry’s most esteemed distributors in just 2 years. 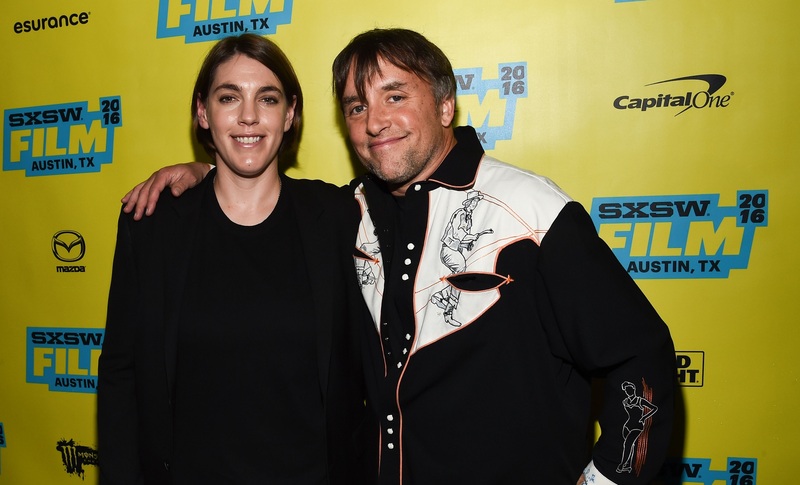 Megan Ellison of Annapurna Pictures. At the tail end of 2016, Annapurna made the surprising announcement that they’d created an entire interactive division dedicated to games. Just as they had burst onto the film scene, the news made it clear that they planned to have a similar impact on the gaming world. In addition to Edith Finch, Annapurna announced they were working on games with Katamari Damacy creator Keita Takahashi and Monument Valley designer Ken Wong. They didn’t scoop industry giants like Hideo Kojima, but instead focused on smaller names who’ve shown a commitment to creating unique, memorable experiences. It’s not that it’s unusual for a film studio to create an interactive division, as gaming has been a major moneymaker for companies like Disney and Warner Brothers over the years. 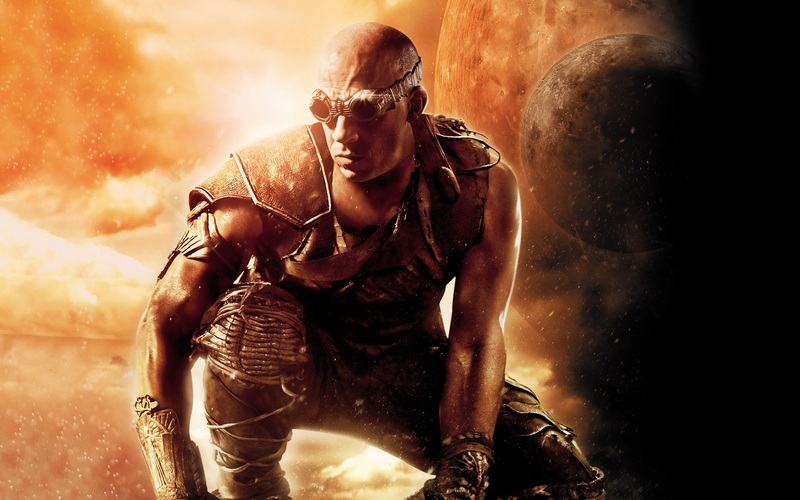 Even Vin Diesel dipped his toe into the market, creating Tigon Studios under his production company One Race Films in 2002. Vin Diesel of Tigon Studios. However, Annapurna’s focus on indie games aligns with a newer connection between the two industries that’s starting to form a trend. The rise of more artistically-driven games is starting to create a crossover with cinephiles who may have turned their nose up at the notion that “videogames are art” in the past. Slowly but surely, the film world has begun embracing “interactive art” as something that can coexist with cinema, rather than compete with it. There’s been plenty of evidence to support that notion over the last few years. Just look at the Tribeca Film Festival, which added a 2-day gaming event to this year’s festivities, featuring talks from legends (like the aforementioned Kojima) and indie game-makers (like Giant Sparrow’s Ian Dallas) alike. The event also features a live audience playthrough of Telltale Games’ new Guardians of the Galaxy series. 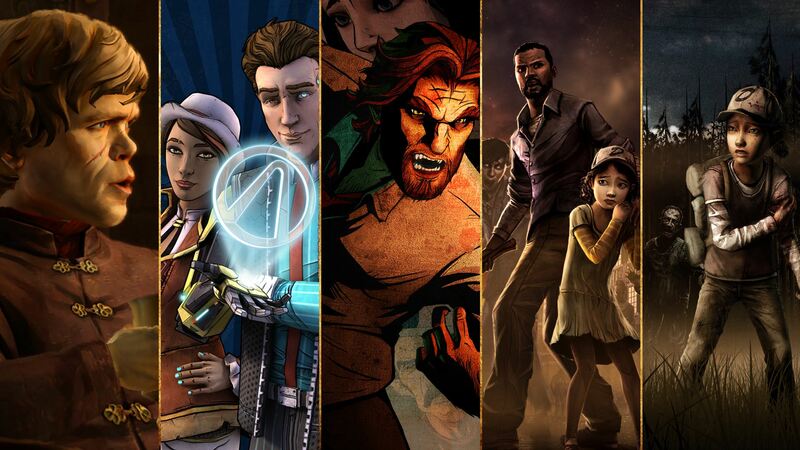 One could argue that Telltale Games is the key to this entire sea change. In 2015, The Hunger Games-distributor Lionsgate invested around $40 million dollars in the company, following the success of their acclaimed Walking Dead series. To translate that into simpler terms, Lionsgate understands that media is changing. Between movies, TV, games, podcasts, YouTube, and everything on the internet, younger generations have more options when it comes to choosing what media they consume. You no longer have to go to a movie theater to get a fulfilling artistic experience. 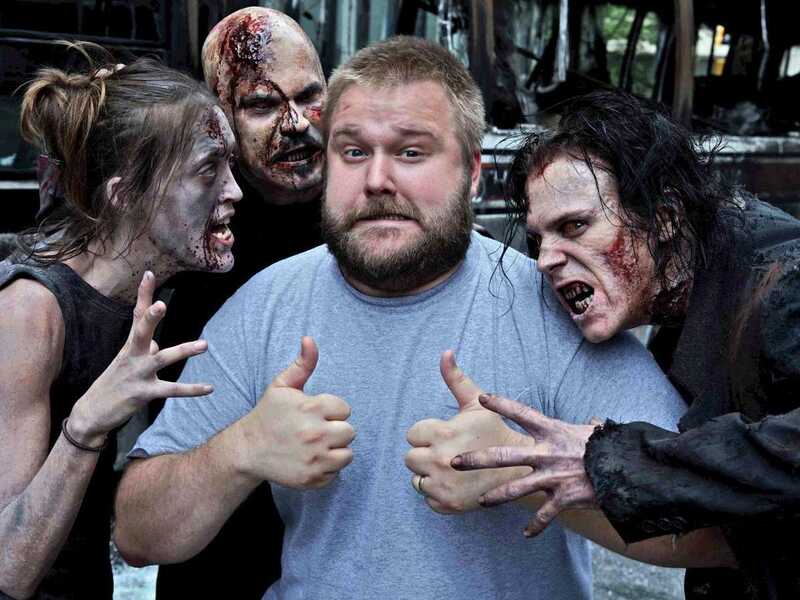 The Walking Dead creator, Robert Kirkman. This is something that The Walking Dead’s creator Robert Kirkman understands very well. His studio, Skybound Entertainment (who had a hand in, you guessed it, Telltale’s Walking Dead series), describes itself as a “transmedia company,” creating content in a multitude of mediums. 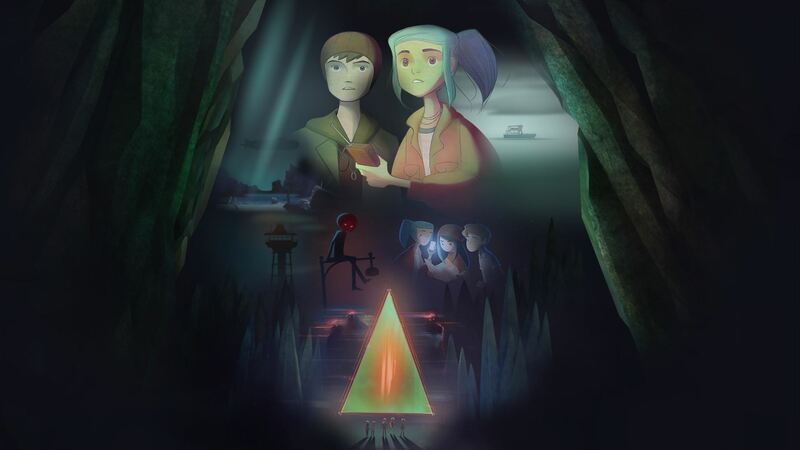 Last year, Skybound made that clear by partnering with Night School Studios to “explore other channels for the story” of their indie hit Oxenfree. Skybound said that they fell in love with the game after seeing an early build of it and saw cross-media IP potential in it. Their first move towards achieving that was releasing a making of documentary about the game on YouTube. Rumblings of a full film adaptation have been floating around since the partnership was announced as well. Skybound’s approach with Oxenfree is smart, as it target as many platforms as possible in order to cast a wider net for modern consumers. Annapurna are taking a similar (and perhaps more focused) approach by using their brand to bring a new legitimacy to interactive art. Much like there’s no rule saying that a dog can’t play basketball, there’s no rule saying that cinephiles can’t enjoy video games. What Remains of Edith Finch is a great hook in that regard. It’s a unique narrative adventure that shares more in common with Annapurna Pictures’ 20th Century Women than Call of Duty. 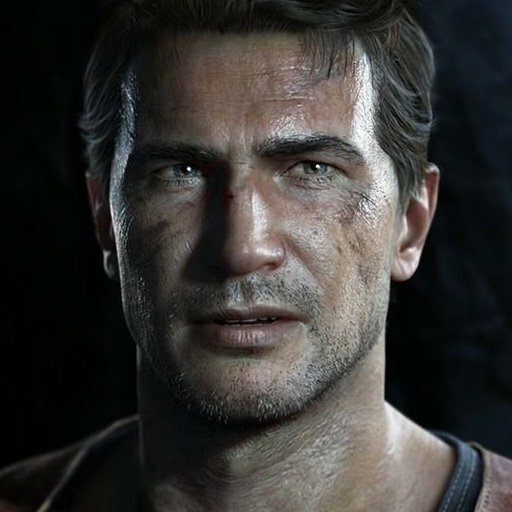 While jaded players might see it as “this year’s Gone Home,” it’s still new territory for mainstream audiences who still equate video games with Mario. Furthermore, where Nintendo captured an untapped casual market with the Wii, Annapurna now has the opportunity to convert the traditional art crowd to keyboard and mouse junkies. And hey, they’re doing it without Telltale’s help. For more information on What Remains of Edith Finch, be sure to check out the game on the PlayStation Store and on the Steam Store.